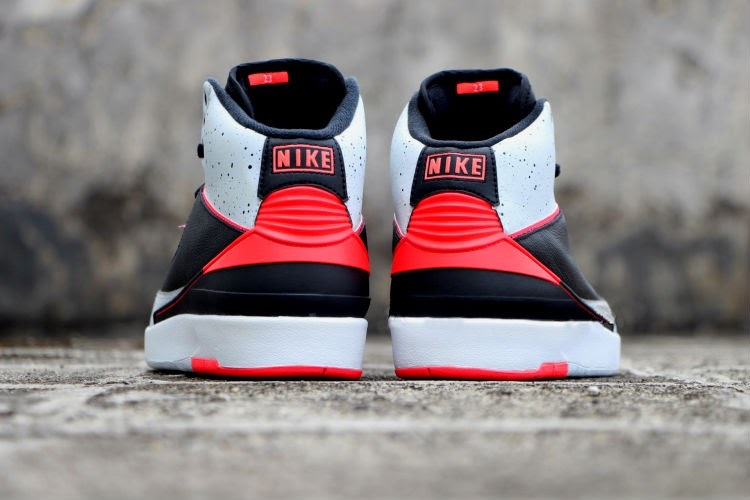 Set for an April release this new Air Jordan 2 ‘Infrared 23/Cement" is what happens when the folks over at JB get the concept and color blocking right. Mixing the Cement Jordan 4 and the Infared Jordan 6 this "Infared23/Cement" Jordan 2 is sure to cause a lot of buzz when they drop in a couple months. There is no specific set date for the release but look for these to drop in the month of April. Continue below for some additional images of these beauties.